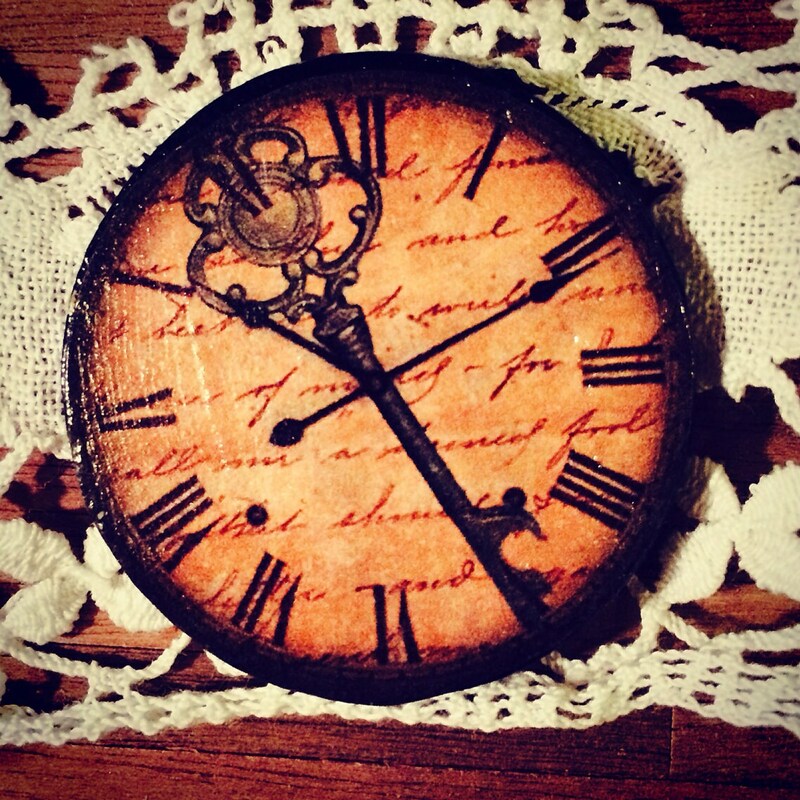 Skeleton Key Wall clock adds depth with its vintage appeal, historical significance and romance to your space. . . .whether it be contemporary or Shabby Chic - every space benefits from a piece of the past.